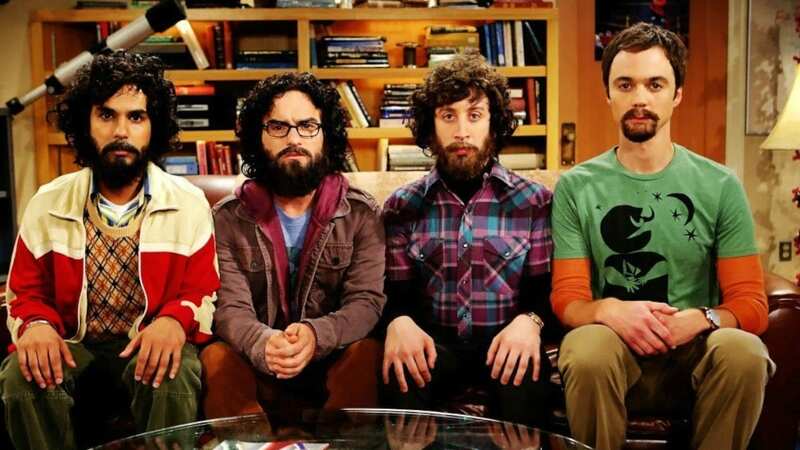 The Big Bang Theory, which is running its season 11, may arrive to its end soon, claims Johnny Galecki. Fox News quotes Johnny as saying, "The only manner in which the cast has discussed wrapping the show has been that we’re all going to be very sad when that day comes. But I think at this point everyone is very comfortable with 12 seasons being a good time to go home and see our families," he added. Though The Big Bang Theory is coming to an end, Johnny Galecki's roster looks a like a busy one as he has recently wrapped up the first season of Living Biblically which is another CBS sitcom. He will also be seen putting up a guest appearance in the Roseanne revival on ABC. Galecki's bond with the CBS platform is now well known by his fans and viewers and it was expected that he might be seen a couple of times at Roseanne . But the actor has maintained that he can appear only in one episode. “It’s a different network. And it was probably most uncomfortable only to me because obviously The Big Bang Theory is my home and my family. But I probably wouldn’t have been on The Big Bang Theory if it hadn’t been for Roseanne. So there were just the politics to be considerate about, but everyone was very supportive," he said to the same publication.